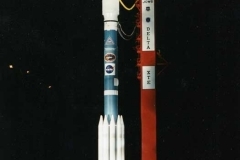 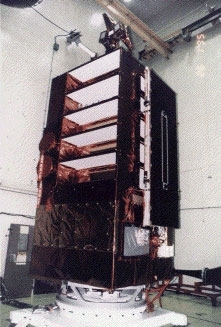 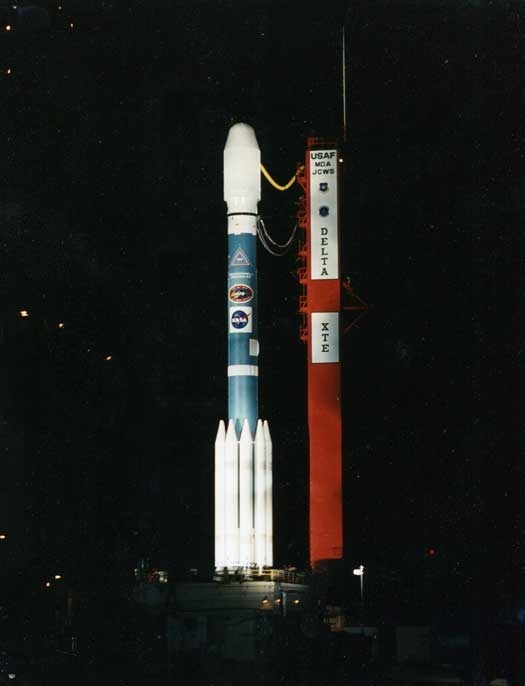 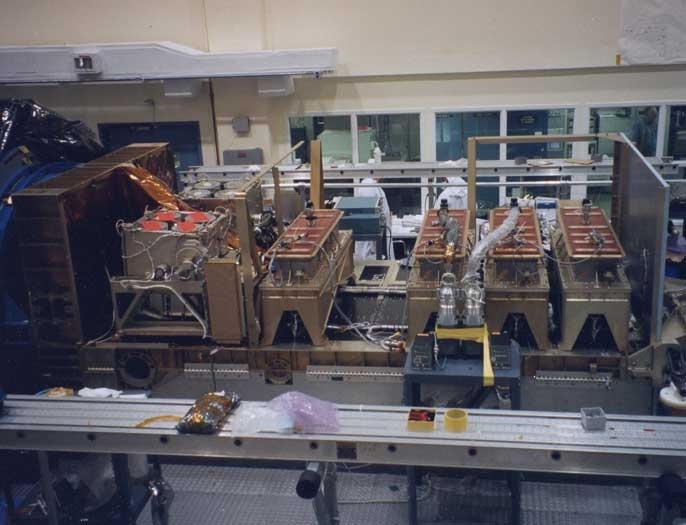 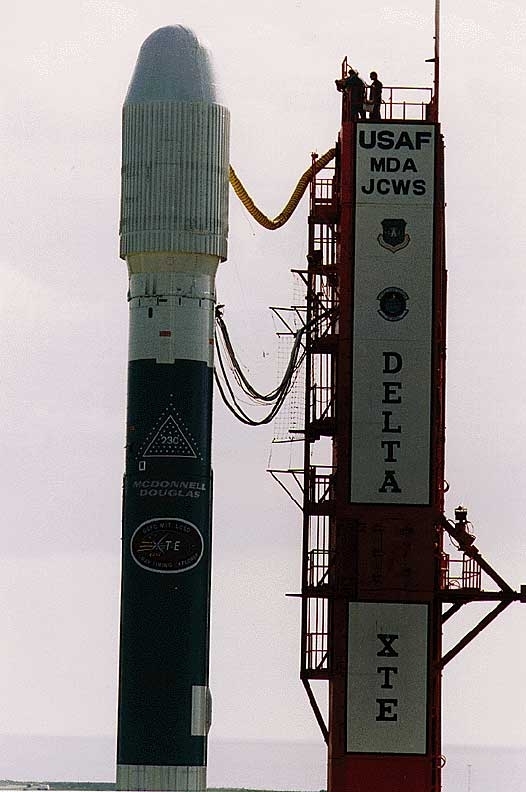 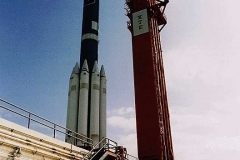 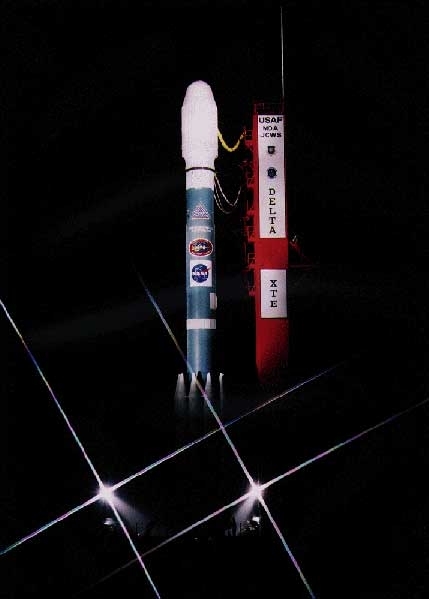 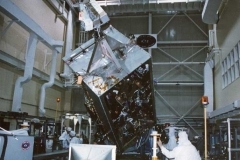 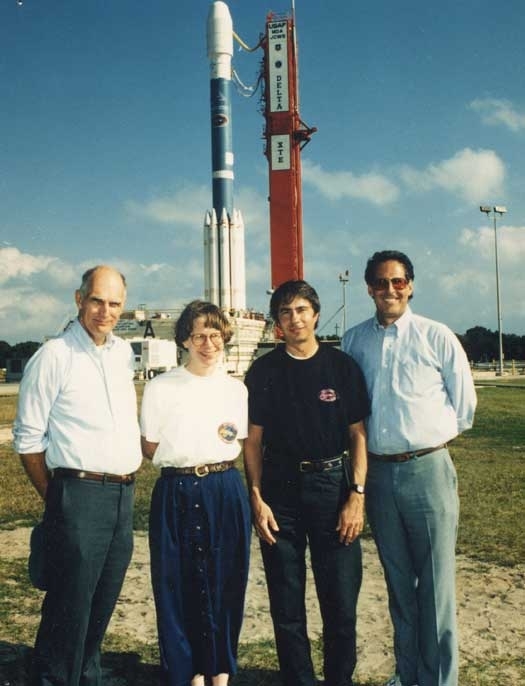 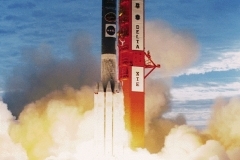 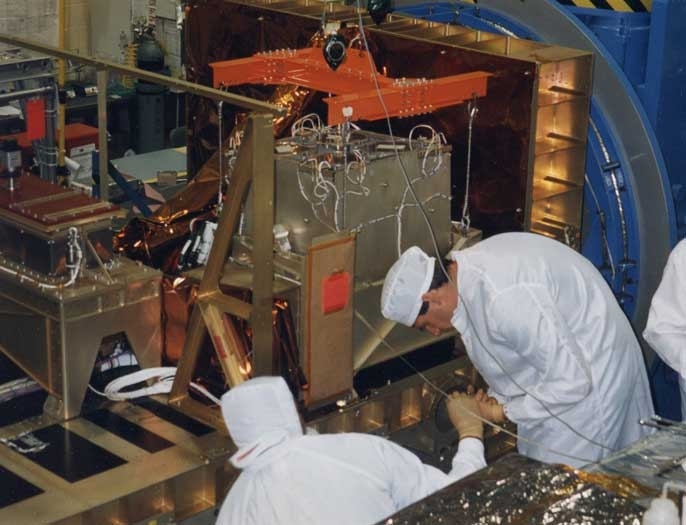 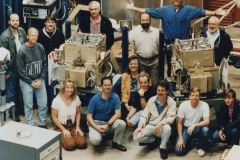 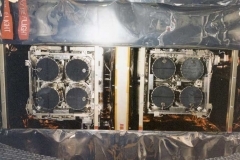 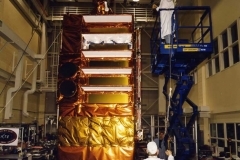 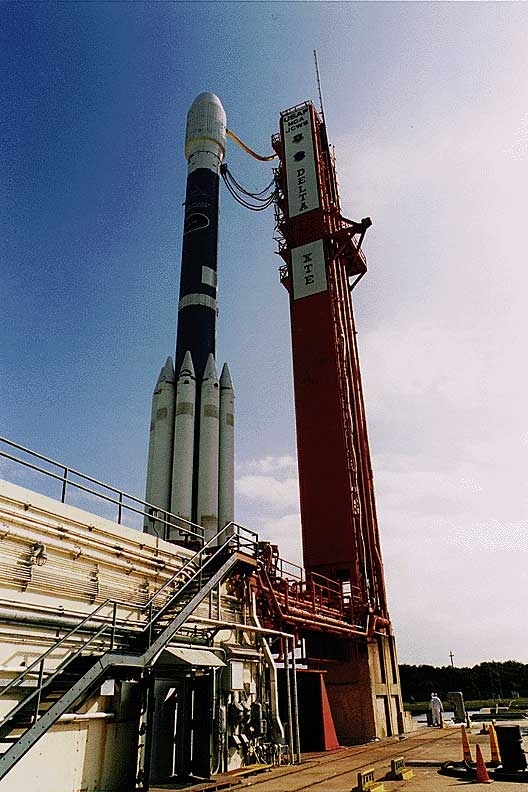 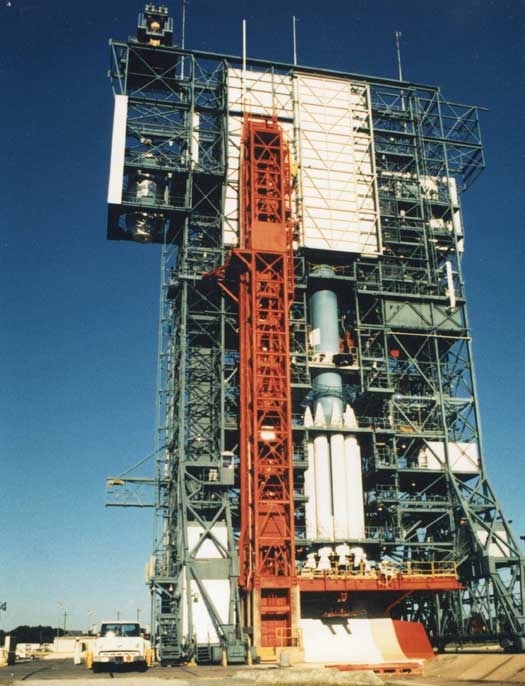 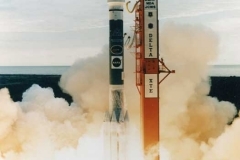 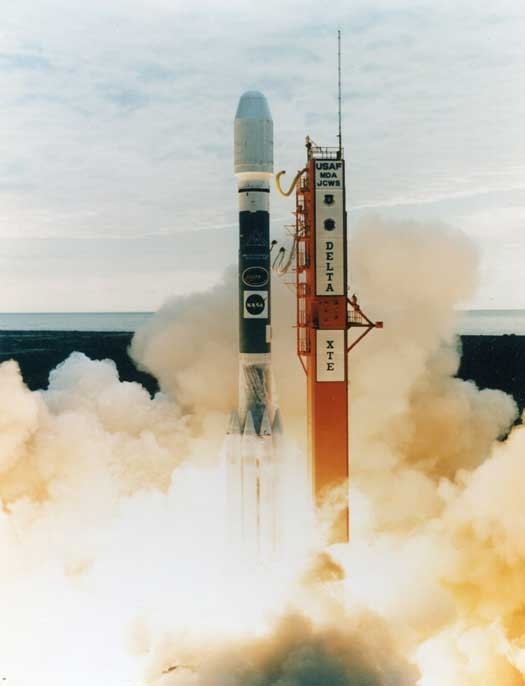 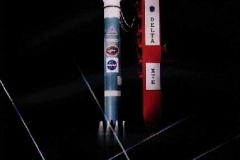 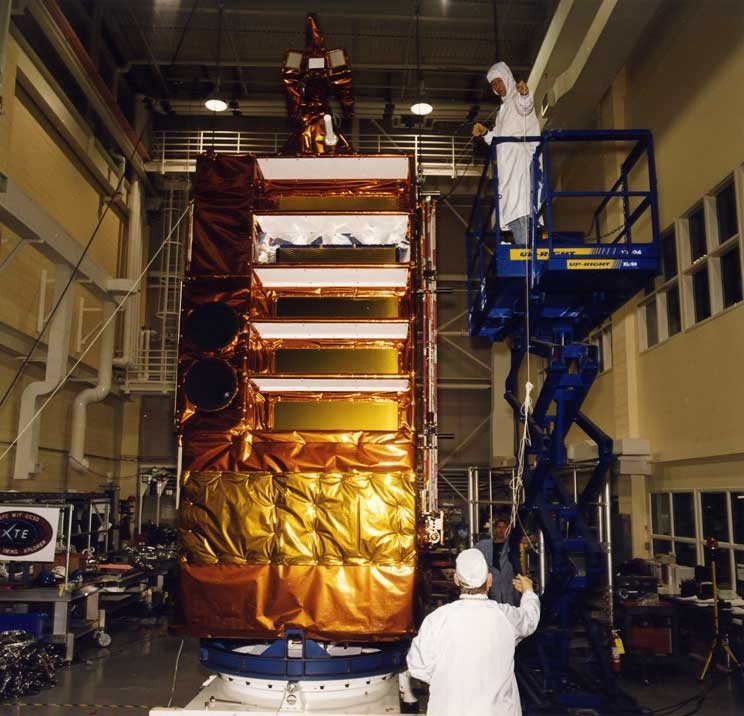 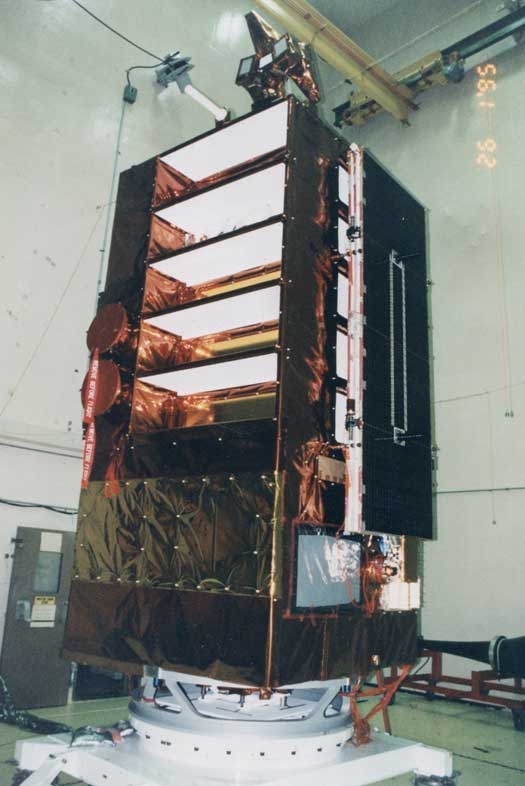 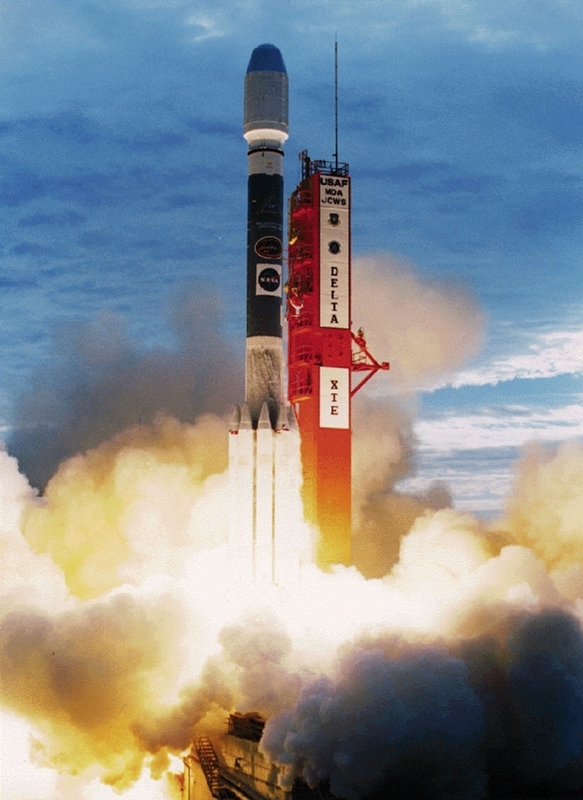 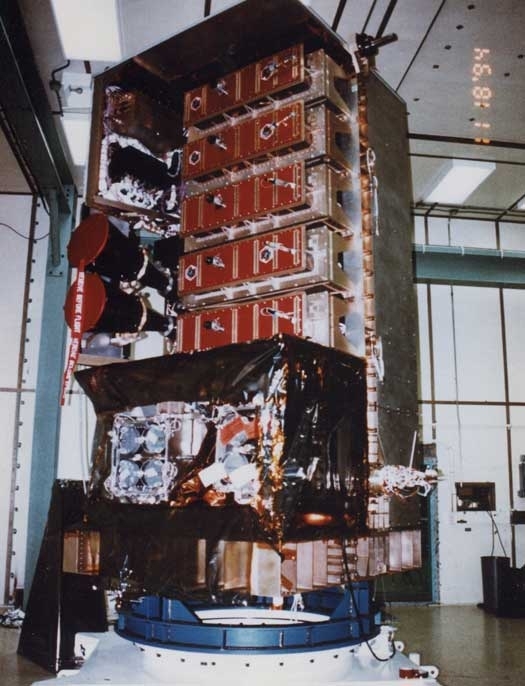 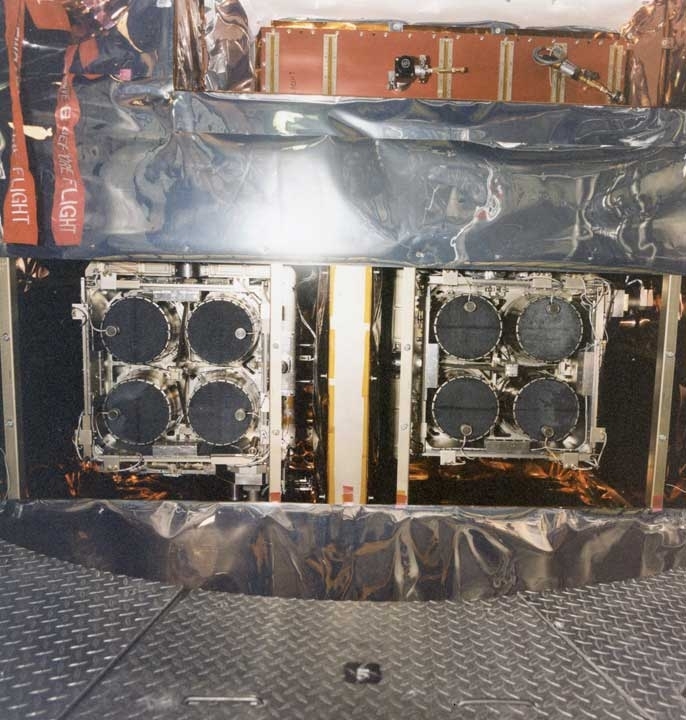 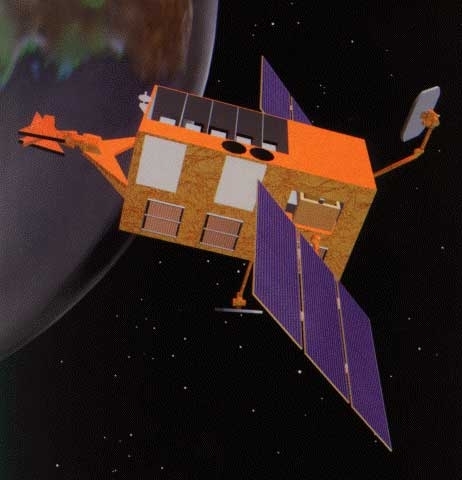 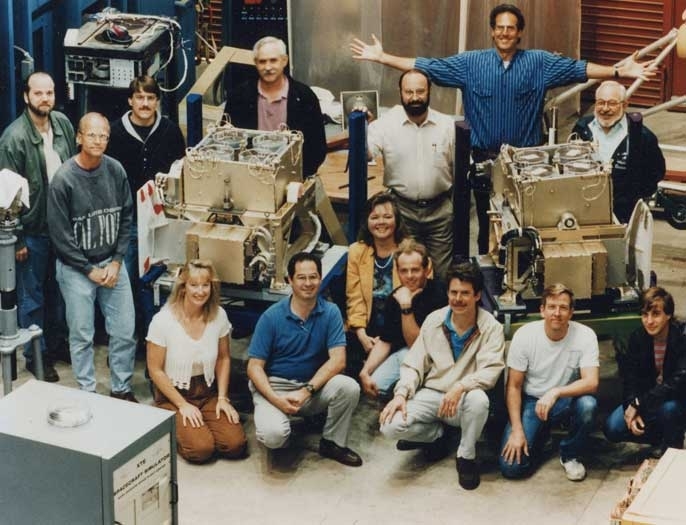 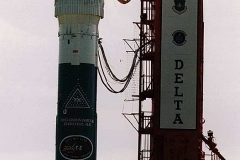 The Bruno Rossi X-ray Timing Explorer (RXTE) was launched on December 30, 1995 from Cape Canaveral on a Delta II rocket into a 313 nautical mile, 23 degree inclination, circular orbit. 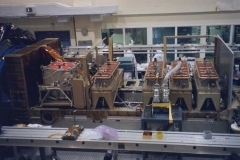 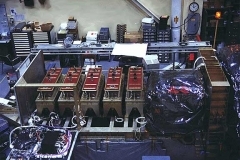 RXTE carried three main instruments: the Proportional Counter Array (PCA) with a 1 degree circular field of view, 2-60 keV energy band, 6500 square centimeter collecting area, and 1 microsecond timing; the High Energy X-ray Timing Experiment (HEXTE) with a one degree circular field of view coaligned with the RXTE smPCA, 15-250 keV energy band, 1600 square centimeter collecting area, and 8 microsecond timing; the All-Sky Monitor (ASM) comprised of 3 one-dimensional coded mask scanning shadow cameras with 6 x 90 degree fields of view each, spatial resolution of 3 x 15 arcminutes, 2-10 keV energy range and with a total collecting area of 90 square centimeters. 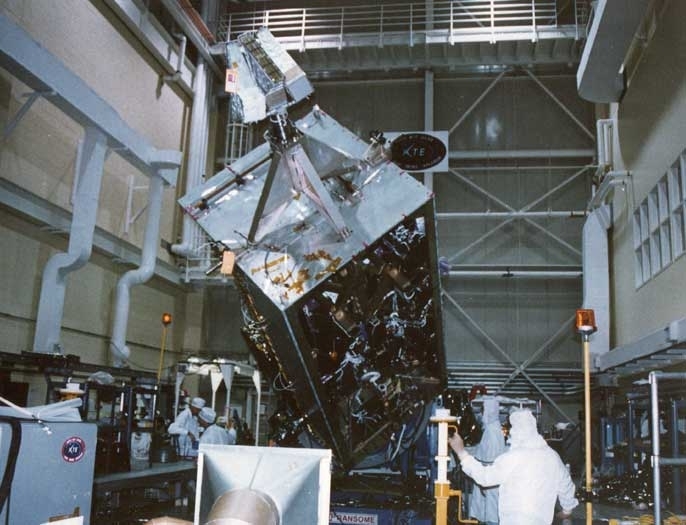 The ASM scanned 80 % of the sky every 93 minute orbit to provide alerts of transient phenomena for targets of opportunity and long term records of the flux from persistent X-ray sources. 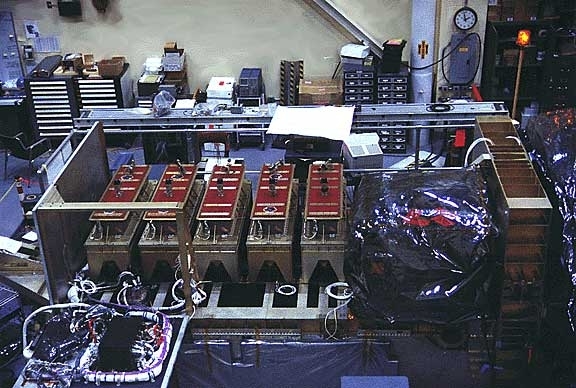 The large collecting areas and microsecond timing capabilities of the PCA and HEXTE allowed for investigations of phenomena that occurred in less than a millisecond. 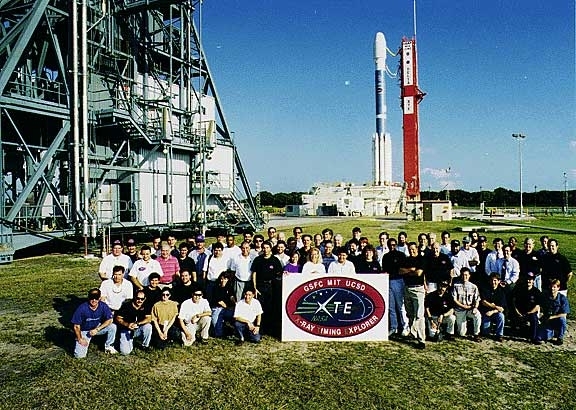 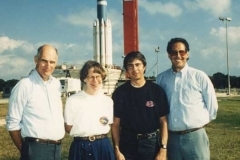 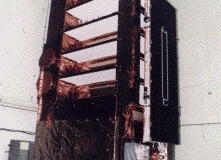 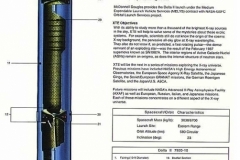 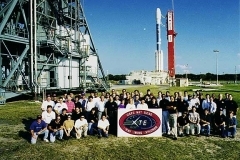 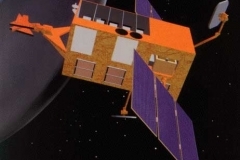 The RXTE spacecraft was capable of autonomous rapid slewing to sources, once given the position on the sky and slew rate and easily interruptible viewing schedules to accommodate new sources and to observe tens of sources per day. 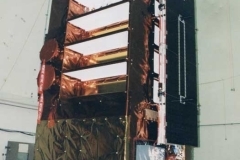 With two rotatable solar arrays for power and the freedom to rotate about the viewing axis of PCA and HEXTE, RXTE could view any portion of the sky anytime with the constraint of not viewing within 30 degrees of the Sun for thermal reasons. 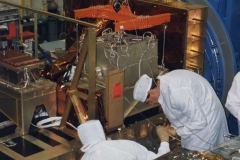 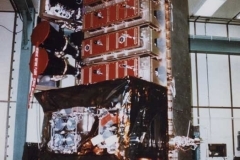 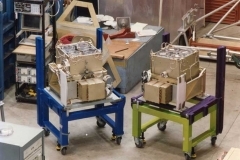 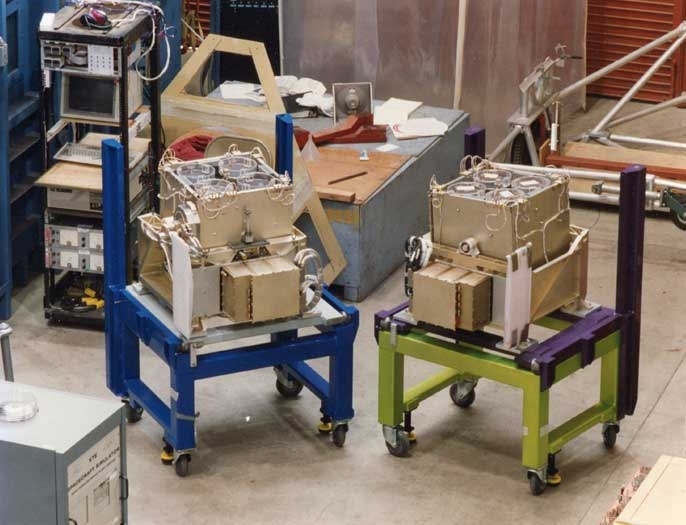 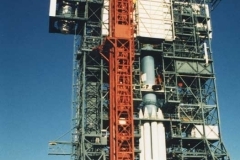 Two antennas capable of transmitting data to the ground through NASA communication satellites gave observers real-time observations with which they could change instrument configurations if unexpected behavior was seen.